Check out Sarah’s new amazing website – SarahGudeman.com!!! Please shower her with love and follow her awesomeness on social media! 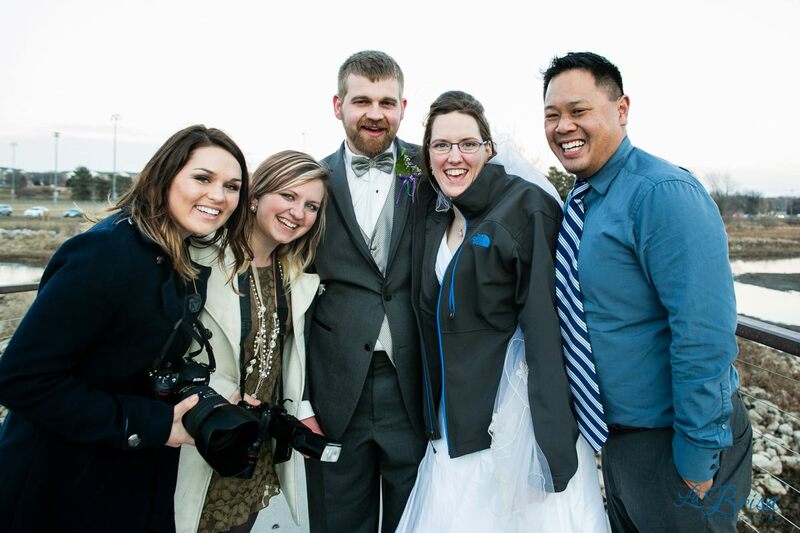 Congratulations on the relaunch of Sarah Gudeman Photography! When I got you your first dSLR as a wedding gift, this was all part of the plan.  It’s exciting to see firsthand how much you have grown as a photographer over the past few years. I’m so proud of you for finding a career that you are passionate about. Your pictures are awesome, and I know you’ll be a great business owner! I can’t wait to see all of the success that Sarah Gudeman Photography will have! You my dear are one of my greatest achievements in life!!! There is nothing more a parent wants than to see their children achieve their dreams and goals! Your Dad and I have watched you grow into a very compassionate, loving, strong, independent, ambitious, creative, gifted young woman! All of that shows up in your photography! I love just sitting and looking through your work. I knowing stepping out in faith is hard for everyone. And some of us never take that step for fear of the unknown or the what ifs. But you my dear have the ability to take this adventure as far and as long as you want it to go! Your work is beautiful!!! And that is mostly because of who you are inside! I’m so excited to see where God will take you with this!!! You are and always will be a blessing to the lives you touch!! When I first met you at Rebekah and Daniel’s wedding in March 2013, I had no idea that that encounter would significantly change La Brisa and me forever. During that wedding, I saw something in you that reminded me of Autumn and Brandi. You possessed a go-get-them attitude. You were incredibly engaging and helpful. You utilized unique perspectives while shooting and there was something about you that just popped. Two and half years later, I am ridiculously grateful for your dedication, your art and your friendship. In that time, you have shot nearly as many weddings as all of the other La Brisa associates have photographed combined! Seriously, it’s true. What makes me most grateful about your work with La Brisa is that you always highlighted the relationships of your clients. Every emotion was documented and documented well. Of the hundreds of thoughts of images that you have shot over the past 2.5 years, this is still my favorite image that you have photographed while with La Brisa. The light, the composition and the pose are all incredibly interesting, but more importantly, how Jenna and Brett are looking at each other is what completely strikes me and makes me pause. Everything about this image is absolutely stunning. After your first twelve to eighteen months with La Brisa, I remember chatting with you and Josh about leaving La Brisa to build your own brand. You were so good at developing new business that I did not want La Brisa to slow you down. I always knew it was a matter of when this day would come and honestly it is bittersweet. Undoubtably, you will be successful with Sarah Gudeman Photography. Already, I can see a shift in your La Brisa work versus your work now. And it is phenomenal. One of the things that I always appreciated about you is how you challenged me with how I operated La Brisa. My hope is that you constantly challenge yourself in your new business. To achieve consistent success, avoid becoming content with what you have and what you are doing. Always focus on where you WANT to go instead of where you are currently heading. 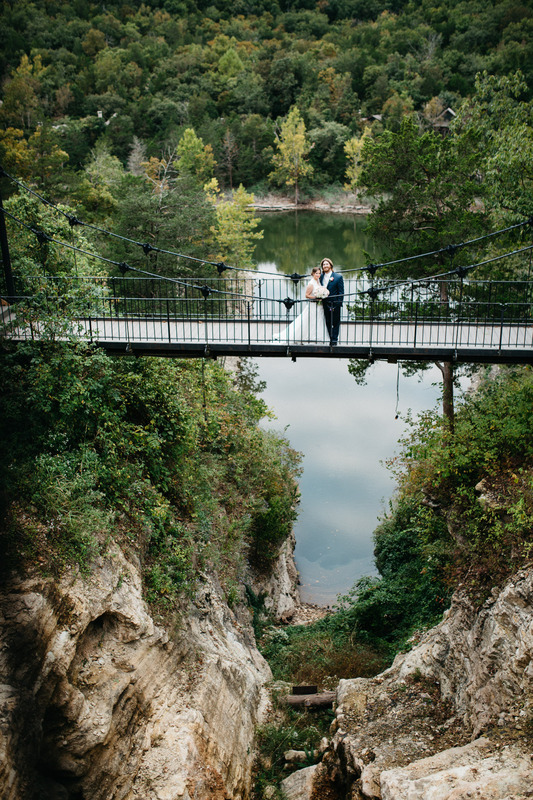 Super fitting that Kate and Glenn’s gorgeous wedding was the last La Brisa wedding that we photographed together! I am thrilled for you. And I am incredibly proud of you. The launch of Sarah Gudeman Photography is a ginormous step towards being the artist and person that you want to be. Your definition of success will be easily accessible as long as you keep pushing towards your goals. You got this (no clarification needed). Thank you for everything that you’ve done for La Brisa, for the photography community and for me. You are special (intended) and awesome in so many ways and I am eager to watch in awe as you build your empire. 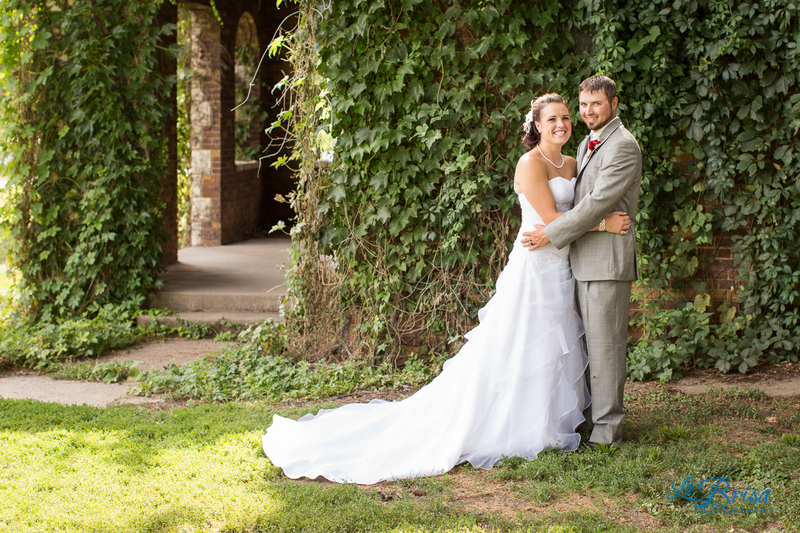 Interested in scheduling your Wedding or Portrait Session with Sarah? Visit her new website by clicking HERE!